At the beginning of May, the World Series of Poker announced the drastic and unprecedented decision to move back the final table of the main event to November, nearly fourth months later. The decision was met with an overwhelming response, and questions arose as to what the nine players would do during the hiatus. Getting training from top pros seemed like an obvious choice. 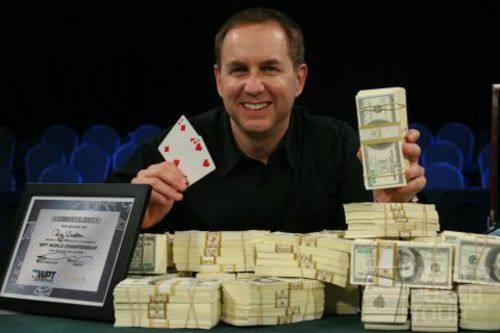 To win the 2008 WSOP main event would mean fame, immediate fortune to the tune of more than $9.1 million, and endorsements and sponsorships galore. So, to say that the November Nine are going to try and find every edge possible to win would be an understatement, and chip leader of the final table Dennis Phillips has found his edge in Roy Winston. Phillips is enlisting the help of the Oracle Consulting Firm, which not only gets him Winston, but also long-time poker coach Joe McGowan. Together, the two will advise and prepare Phillips for the final table. 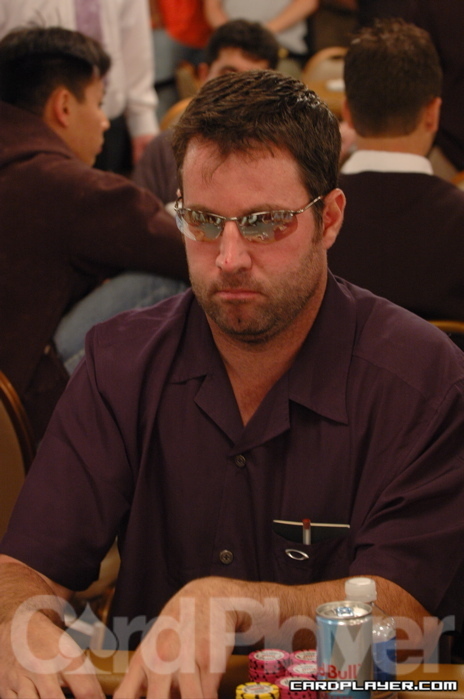 Although Phillips is not a regular on the professional tournament circuit, he is well known for a his poker prowess back home in St. Louis, having cashed in every major tournament the city has to offer. Despite being equipped with years of poker experience, Phillips realizes the advantages of obtaining some guidance. Winston says that he and McGowan closely observed main-event play down to nine, and the information they have on the remaining competitors, including style of play, is something no one else has. “Roy and Joe’s help and insight will be invaluable, not only in preparing for the final table, but in helping me navigate through the many aspects of being in the poker spotlight,” said Phillips. Winston, who has more than $2.5 million in tournament winnings, first had his exposure in the poker spotlight at the 2007 WSOP main event. He finished 26th for almost $334,000, and he then followed that with a win at the World Poker Tour Borgata Poker Open. He outlasted a field of 559 other players to snag the nearly $1.6 million first-place prize and credits much of his win to McGowan for providing dvds and insight on a few of the final table players. Clients of the firm prefer to remain anonymous for the most part, but Winston said that a number of them had considerable success at this summer’s WSOP, including a few final tables. Winston recognizes the use of coaches in most activities of a competitive nature, and he says that poker should be no different, as coaching provides a clear advantage. “This is a unique experience to have weeks to prepare before play, and we want Dennis to have every opportunity and will be there with him along the way,” said Winston. 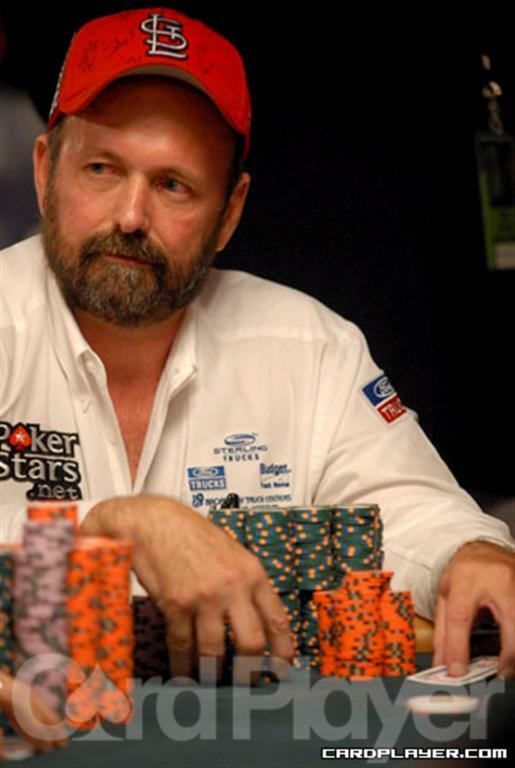 Winston also writes a popular column in Card Player magazine called The Oracle’s Corner, in which he and Michael Binger give analysis on poker hands. I would prefer a Phil Hellmuth (11x champ), a Johnny Chan (10x champ) or Doyle (10x champ). Or even a Negreanu or Matasow (4x and 3x bracelet winners, resp.) All have been there and done that. I like Roy Winston as much as the next guy, but for my MILLIONS; I'd have to go with experience. Nuff Said!